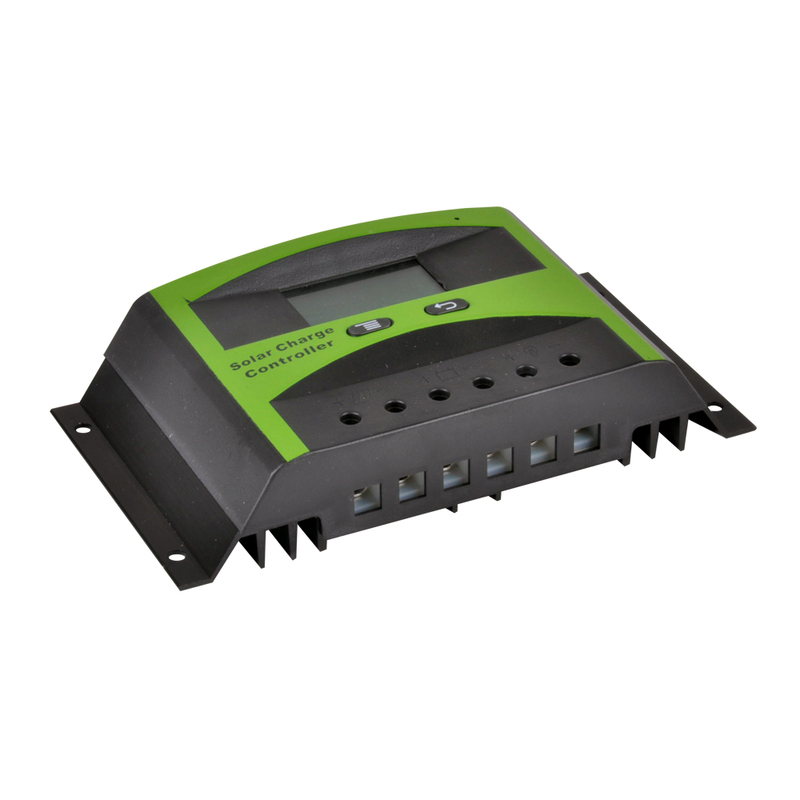 Automatic Identification System Voltage, 12V/24V auto recognition. 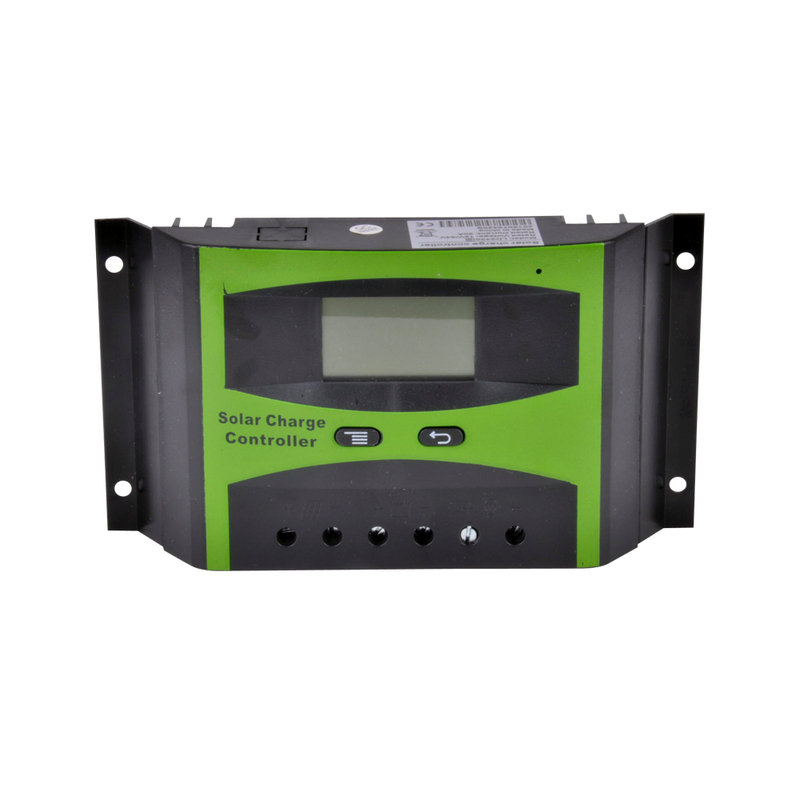 Working Storage Function: record the total run time of system, record timers of error during running time, record times of full charged battery. Reliable over voltage protection,short circuit protection,over load protection,overcharge protection, over-discharge protection. 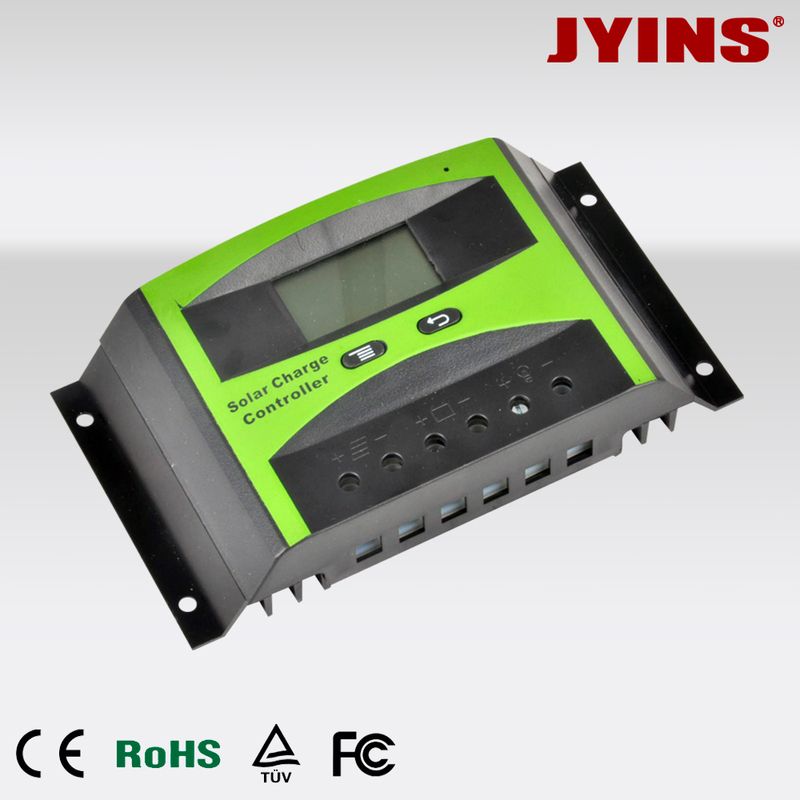 The open circuit voltage of solar panel is too high, (especially 24V and 48Vsystem), please take care. Please avoid reverse connection or short circuit connection under 48V system, or the product easy to destroy. 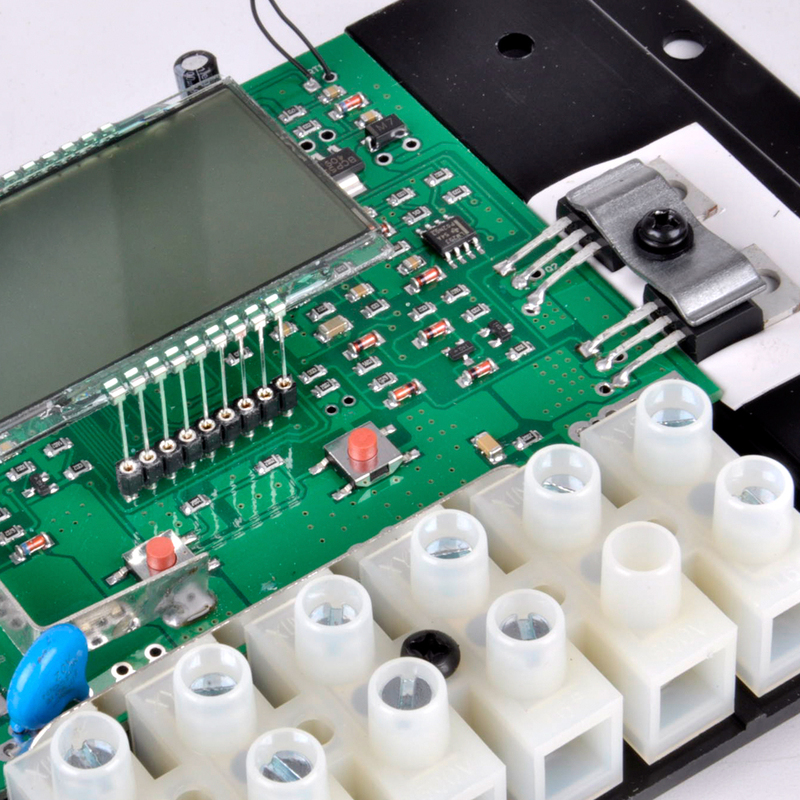 Please refer to software user’s manual for RS485 communication interface equipped.